 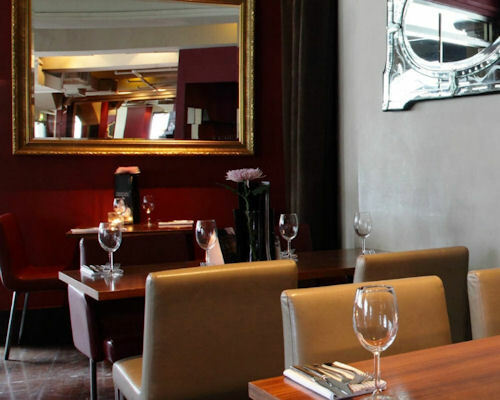 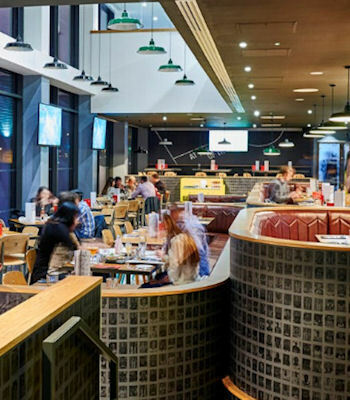 Whilst, like most cities across Europe, Manchester boasts many American fast food outlets, there are also a large number of good quality American diners in Manchester offering everything from Southern Fried chicken and cajun specialities to New York style pizzas, gourmet burgers and hearty American breakfasts. 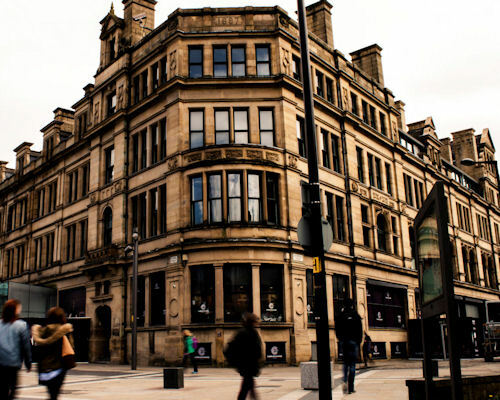 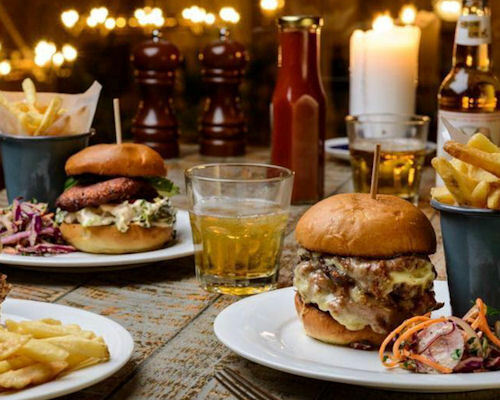 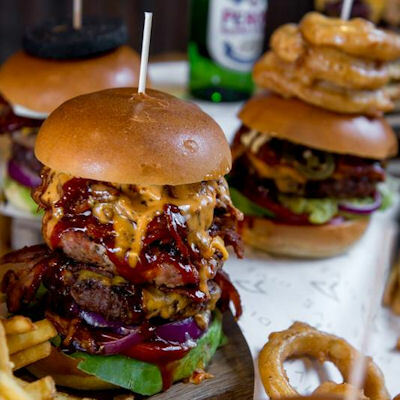 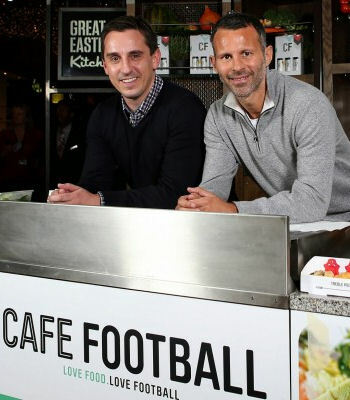 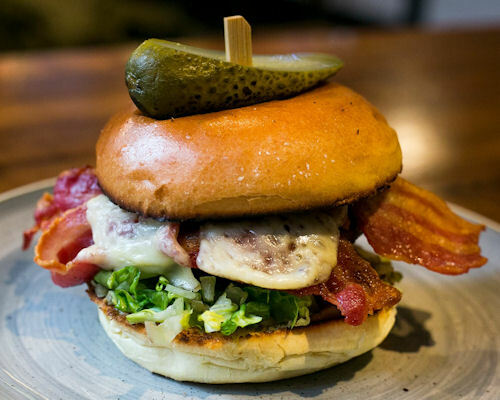 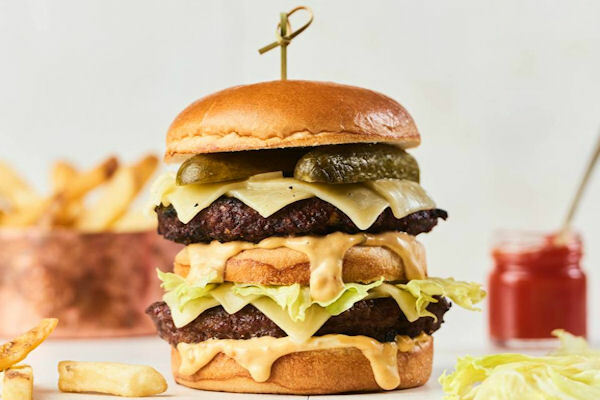 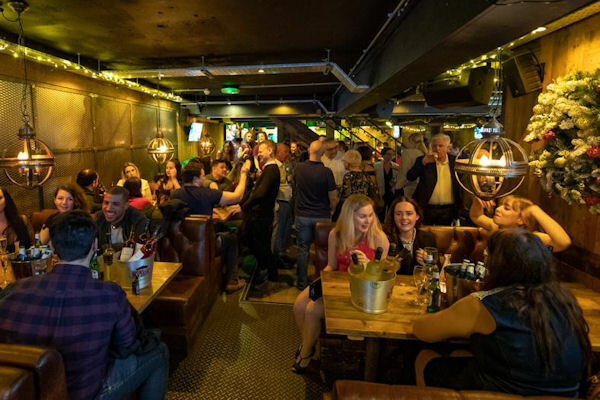 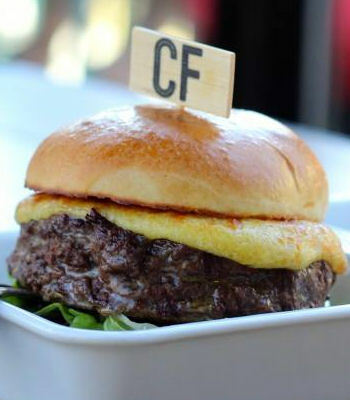 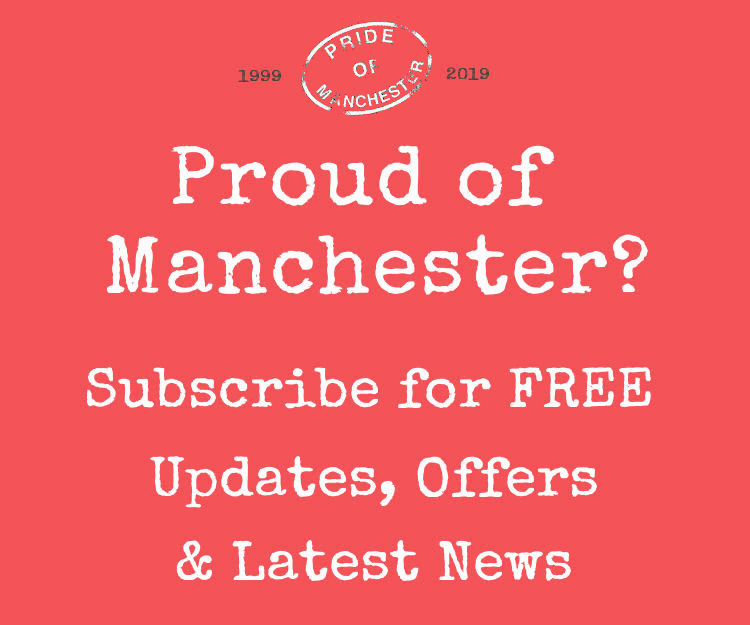 Multi-national chains like Hard Rock Cafe, Pizza Hut, TGI Friday's, Frankie & Benny's, Old Orleans, Henry J Bean's, McDonalds and KFC all boast restaurants in Manchester, whilst the recent hipster trend of gourmet burger and hotdog restaurants has embraced Manchester more than most cities. 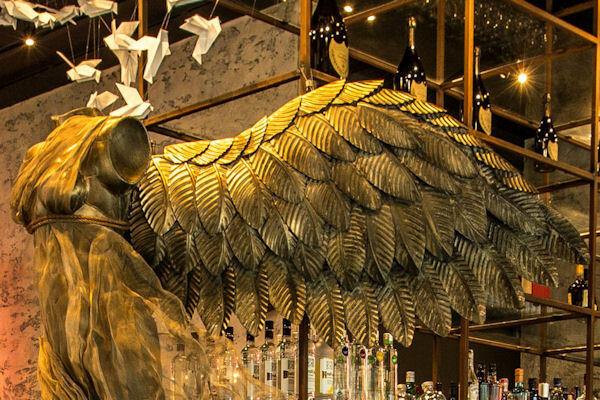 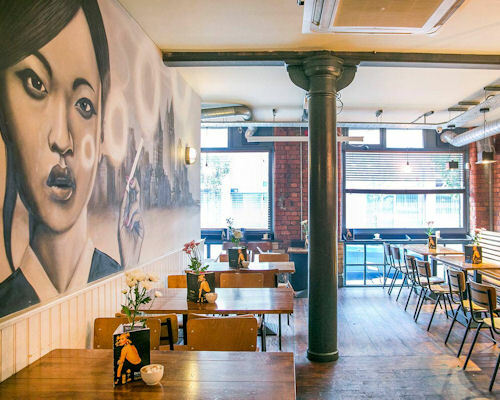 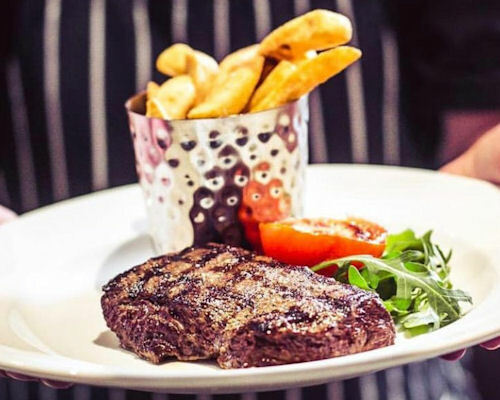 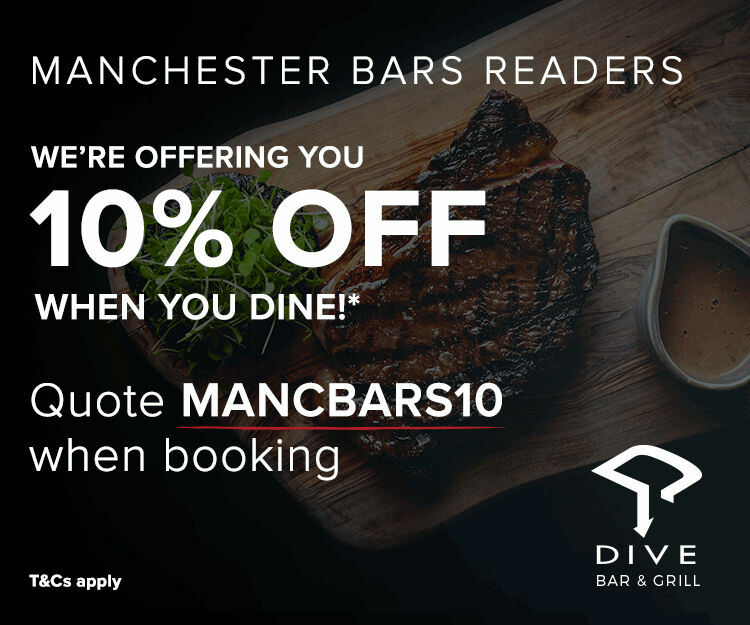 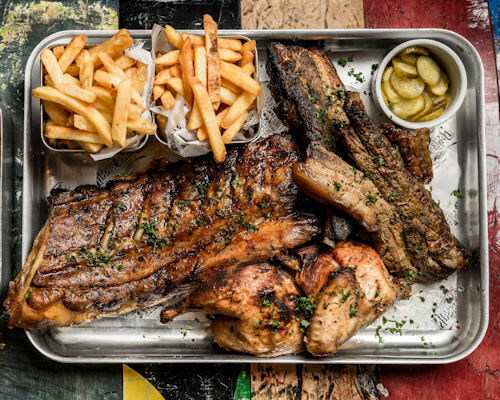 So if you're looking for American classics, like sticky, tender ribs and juicy beef burgers, to authentic dishes like Jambalaya and Cajun Chicken, Manchester has enough restaurants to keep you happy. 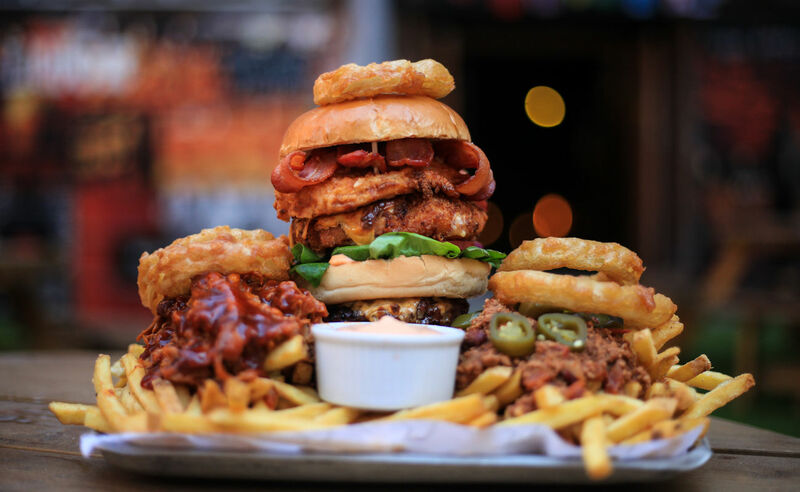 Oh, and as you'd find in America, expect the portion sizes to be large and down right dirty.